Is it a smartwatch or a luxury timepiece? Get acquainted with the world’s first luxury Swiss smartwatch, launched in New York this month, called Connected. 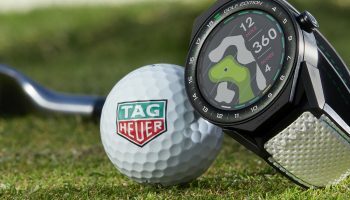 The watch is a collaboration between TAG Heuer, Intel and Google. 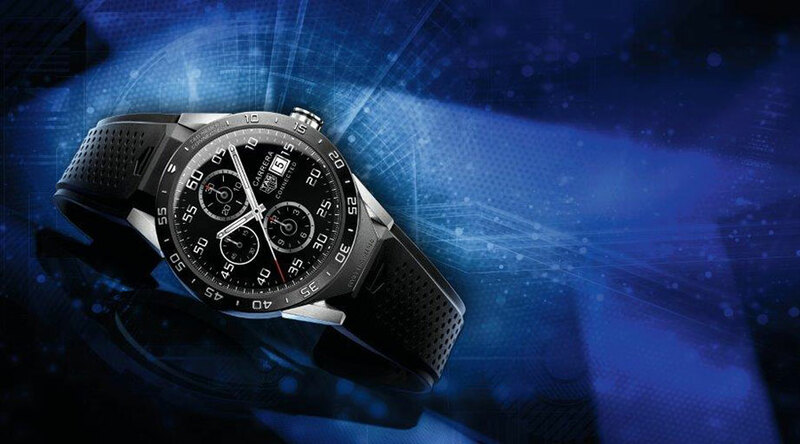 The TAG Heuer Connected watch is a true testimony to sophistication, class and technology. 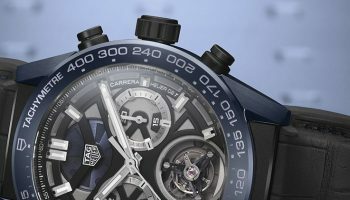 It combines the luxurious design and craftsmanship of TAG Heuer. Yet behind the appearance of the ‘traditional’ watch houses a world of smartwatch technology. Various apps are integrated at 6, 9 and 12 o’clock. With a touch on the dial, the app appears on the screen. Default integrated apps are a calendar, stopwatch, alarm clock, pedometer and music. 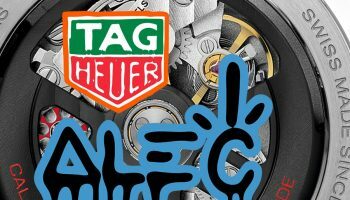 Additionally, there are also TAG Heuer apps installed. Other apps are available via Google Play. The watch has 4 GB memory. All this technology is hidden in the 46 mm case, made of titanium with sapphire case. 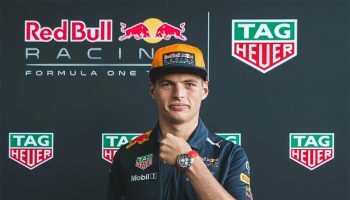 The TAG Heuer Connected comes with a black rubber strap, but can be personalized – if desired – with straps in six different colors. The colored straps can be bought separately. 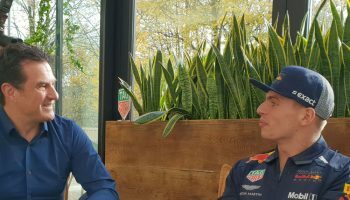 To emphasize the novelty, TAG Heuer has chosen House of Petrijs in Breda as the only one exclusive outlet in the Benelux. 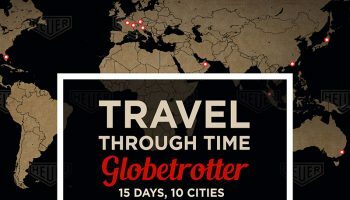 Unfortunately the first supply, which arrives mid-December, is already sold out so get in line for the second batch.